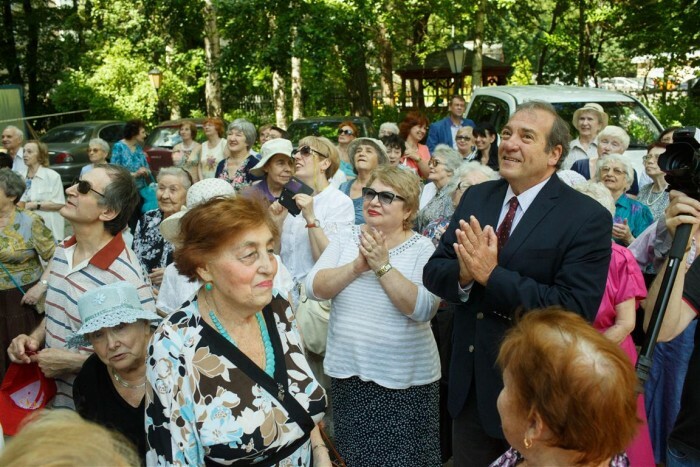 Chamah International joins millions around the world in mourning the tragic untimely passing of Rabbi Yechiel Eckstein, the dynamic Founder & President of IFCJ. 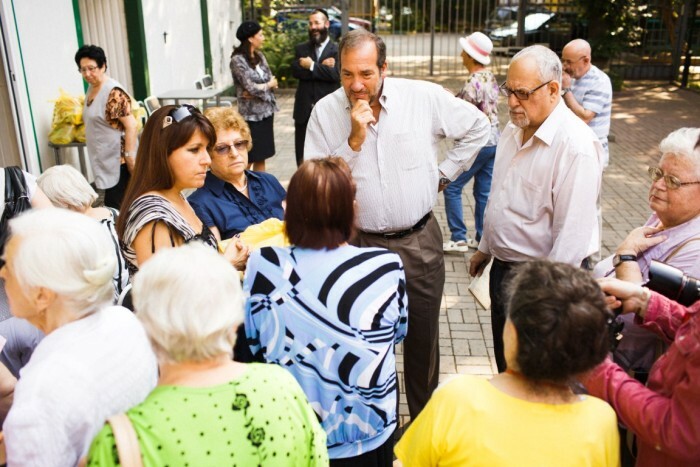 Our hearts go out in sorrow to his beloved family: His dear wife Joelle, his mother Baila, his brother Berel, and his pride and joy, his daughters, Yael, Tamar, Talia, and his grandchildren. 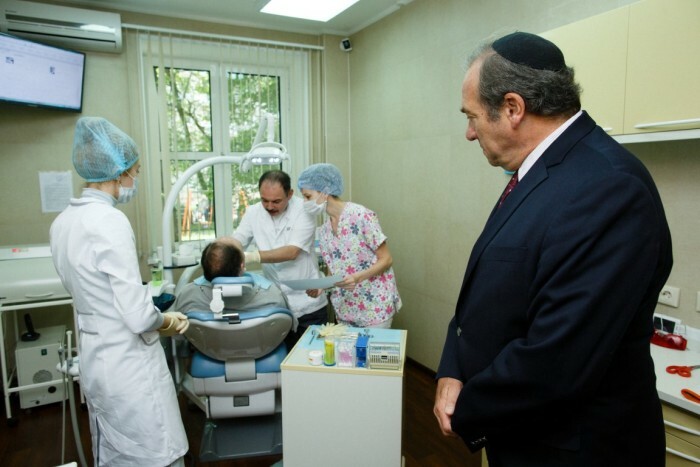 There is surely a special place in Gan Eden for one who saved millions of lives and dedicated his life to sustaining the needy and forgotten of Am Yisrael. 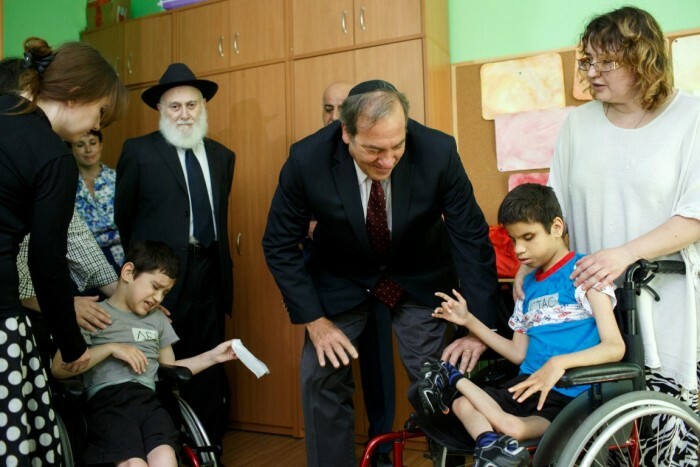 The Jewish world was shaken by the untimely tragic passing of Rabbi Yechiel Eckstein, dynamic Founder & President of IFCJ. 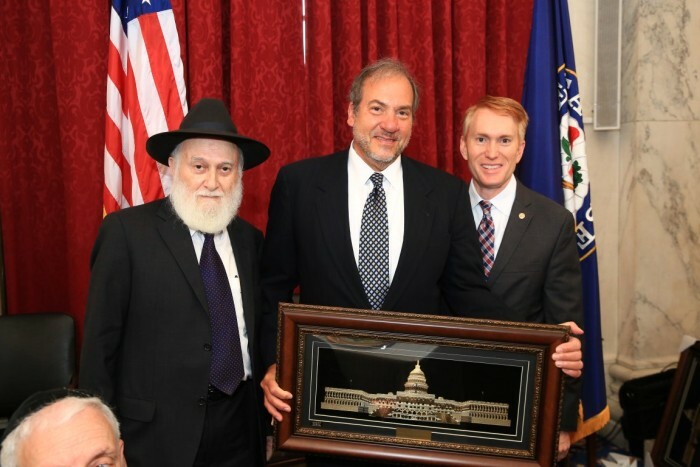 Yechiel Eckstein, a giant of a man in stature and deed, a gentle and compassionate man, well earned his place as one of the foremost Jewish leaders of our times. 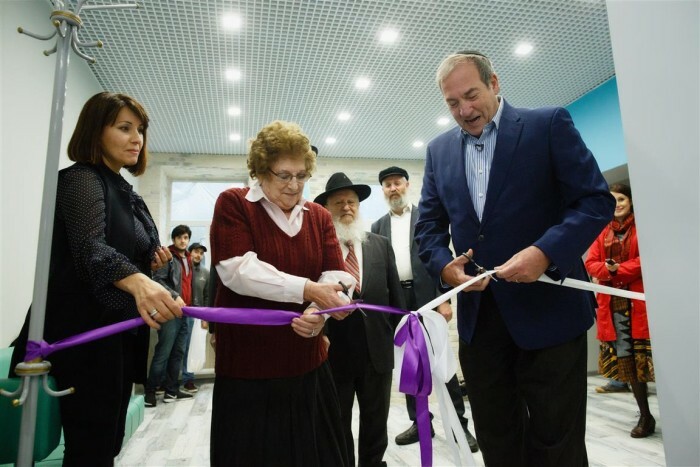 He achieved what was deemed impossible: building a bridge of tolerance between Christian and Jews, which resulted in the well-being and security of Jews in Israel. With his vision, his wisdom and his altruism he sustained millions with his life-saving programs the world over. 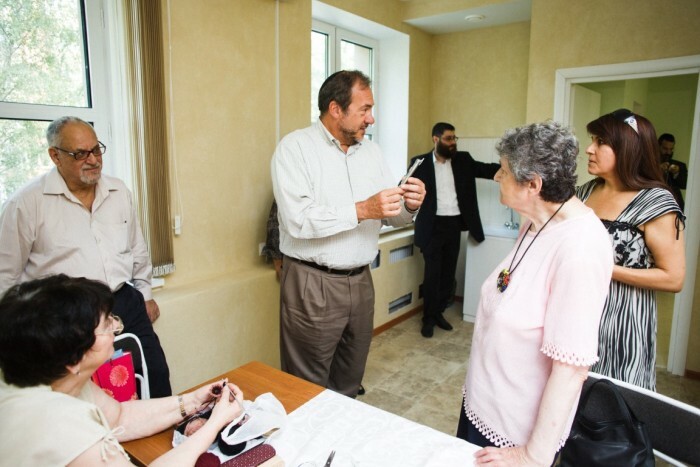 While others shook their heads in despair, Yechiel Eckstein, an ordained Orthodox Rabbi, took action: he saved thousands of lives by building life-saving portable bomb shelters for Jews under attack in Israel, and airlifting nearly a million Ukrainian Jews to Israel, re-settling and sustaining them, and list goes on and on. 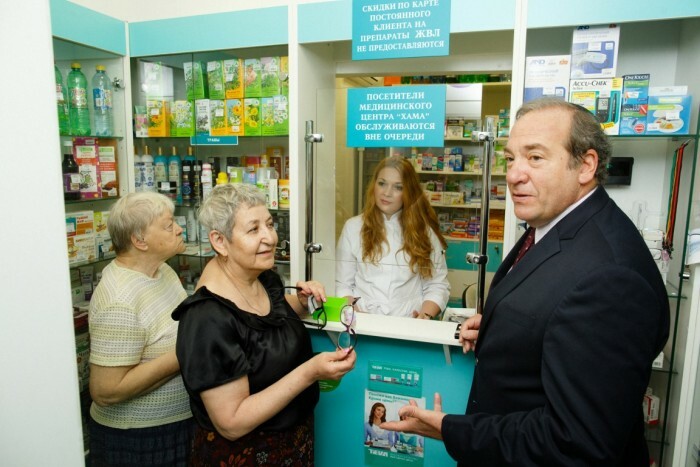 Eighteen years ago he took a personal interest in the humanitarian work of Chamah, and became a major supporter of their programs for the needy and elderly in Russia. 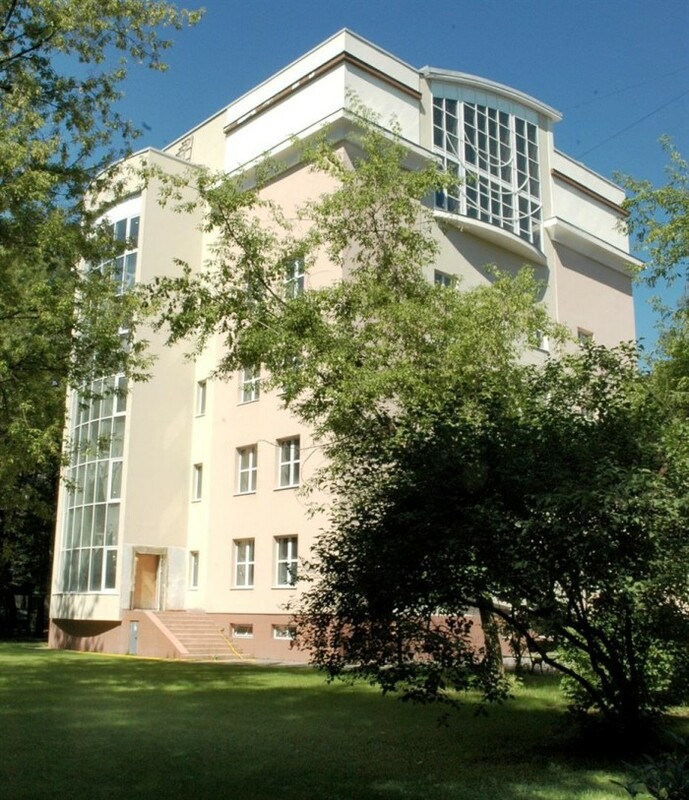 He was founder of the Chamah First Jewish Medical & Rehabilitation Center in Moscow—named the Fellowship House—and dedicated, together with his brother Berel, y’l, a Torah Scroll in loving memory of their father, Simon, obm and donated to the Chamah Synagogue in Moscow. 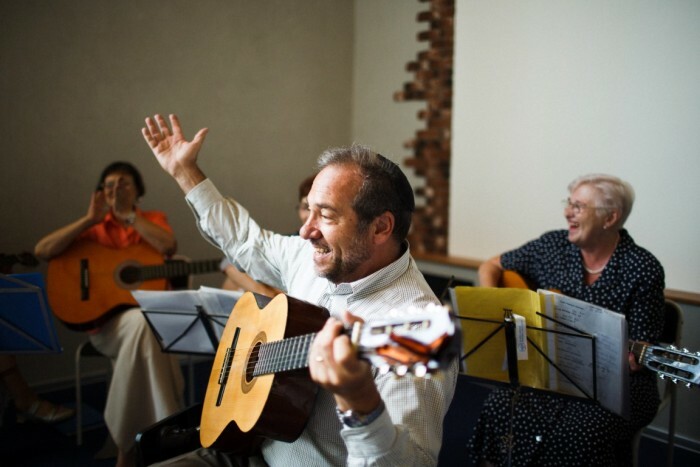 He was Guest of Honor at many of Chamah dinners, delighting guests with charisma and his musical talent. 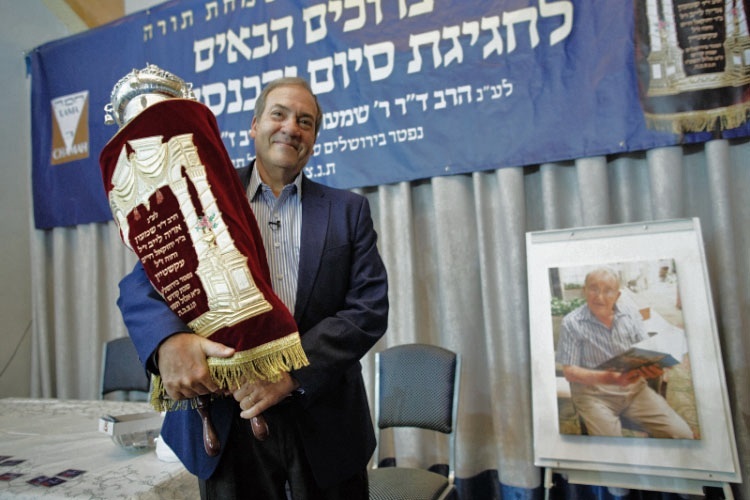 Rabbi Eckstein’s greatest pride and joy was his family, his wife, Joelle, and his daughters, Yael, Tamar and Talia and eight grandchildren.